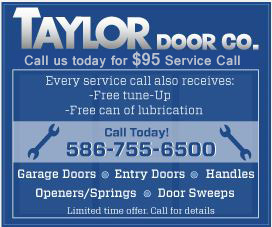 Taylor Door Co. has been servicing Allen Park and Inkster with everything entry and storm doors for more than 30 years. Our customer service representatives work with you and your door needs to find the perfect custom entry or storm door for you. 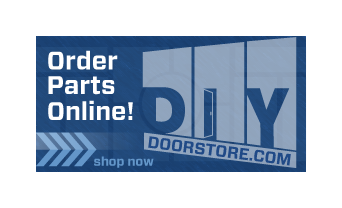 Looking for entry and storm door parts? You’re in luck! Taylor Door offers a full shop of everything you need, and the parts you will not find at your local hardware store. It can be hard to find the perfect entry and storms doors that you’re looking for. That’s why the professionals at Taylor Door Co. are here to help! Our friendly entry and storm door service representatives will work with you to find the perfect brand, style, custom glass, and other great door features you want and need. Browse our online catalog of entry doors here! Can’t find what you’re looking for? Call us today at 1-800-NEW-Door.